The Visual Effects Society (VES), held its 12th Annual Awards this week, with UK teams from Framestore and Moving Picture Company among those honoured with awards. The awards by this global professional society recognise outstanding visual effects artistry and innovation in film, animation, television, commercials, video games and special venues. Comedian Patton Oswalt served as host to the more than 1000 guests gathered at the Beverly Hilton in Los Angeles to celebrate VFX talent in 24 awards categories. The teams from Gravity, Frozen, Game of Thrones and US commercial PETA led the wins in their respective categories. The Disney Animation Studios team on Frozen scooped four awards, while the VFX crew behind Games of Thrones and PETA each won three awards. The runaway winner however was Framestore, which won six VES awards for Gravity, including the top prize, Outstanding Visual Effects in a Visual Effects-Driven Feature Motion Picture. Framestore, represented by 20 nominees from all four of its offices, also picked up trophies for Outstanding Environment, Outstanding Virtual Cinematography, Outstanding FX & Simulation, Outstanding Models and Outstanding Compositing – highlighting the huge amount of work that went into making the space thriller, around 80 percent of which is computer generated. 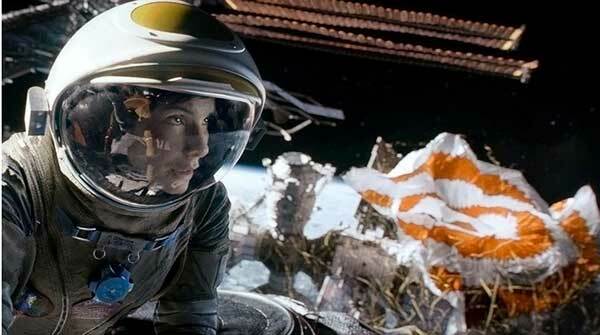 Led by VFX Supervisor Tim Webber, the film is Framestore’s most ambitious project to date, requiring it to develop new technology such as the light box in order to film zero gravity scenes and pushing what can done with visual effects- in the majority of shots the only live action elements are Sandra Bullock and George Clooney’s faces. 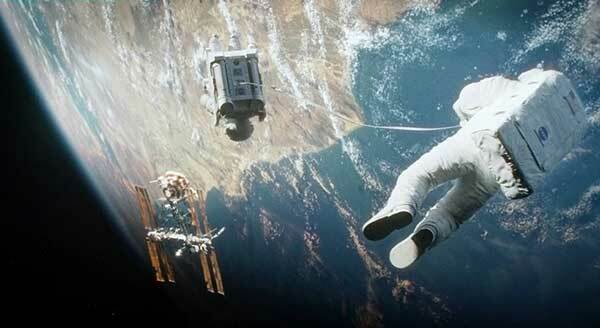 Gravity has also received 10 Oscar nominations and the BAFTA for Special Visual Effects. “It’s great to be honoured by your peers, especially in a year of such great VFX work” said Gravity VFX Supervisor Tim Webber. “Thank you Alfonso Cuarón for your courage in making a film which on paper seemed crazy in many ways, in trusting us to be such a big part of it when there was nothing there, and really just for making such a great film.” See the behind the scenes film about Gravity here. Game of Thrones won in three categories. Spin VFX took home both Outstanding Created Environment in a Commercial or Broadcast Program and Outstanding Compositing in a Broadcast Program. 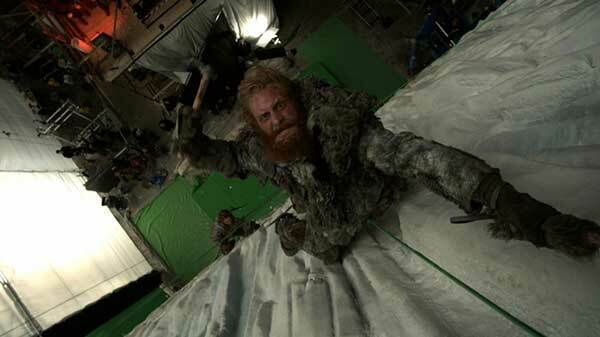 The HBO VFX Production team won overall in Outstanding Visual Effects in a Broadcast Program. “We are humbled to be recognised by our peers in a variety of categories and we are extremely grateful to HBO for the opportunity to work together to deliver such distinctive creative for Game Of Thrones,” said Neishaw Ali, Spin President and VFX Executive Producer. 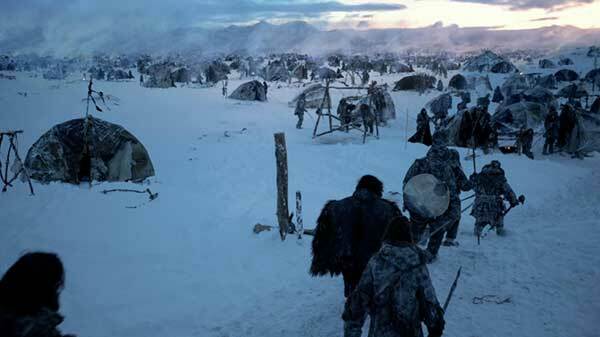 VFX Supervisor Doug Campbell and Supervising Producer Luke Groves led Spin’s team to deliver over 200 shots for the third season of Game of Thrones, including Mance Rayder’s Camp, the Direwolves compositing sequences in the Northern Forest, CG crows, the 3D Unsullied Army, the Twins matte painting and The Wall 3D environment. 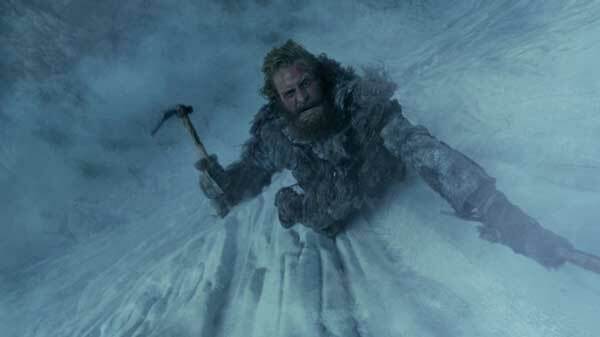 For the latter, characters Jon Snow, Ygritte and the Wildlings climb the Wall, triggering a devastating ice slide. Comprised of over 80 shots, Spin created a massive wall that would hold up from any distance and any angle. Spin then simulated the entire ice slide event, shooting it from all cameras set up in the sequence that created a sense of scale and continuity over the sequence, playing out the action in real time. 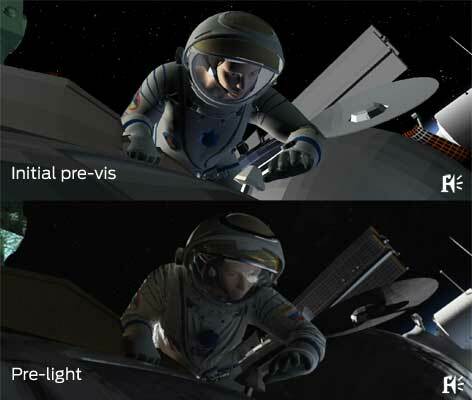 See a full VFX breakdown here. A US commercial for PETA, ‘98% Human’, won three awards for The Mill+ team and BBDO NY. 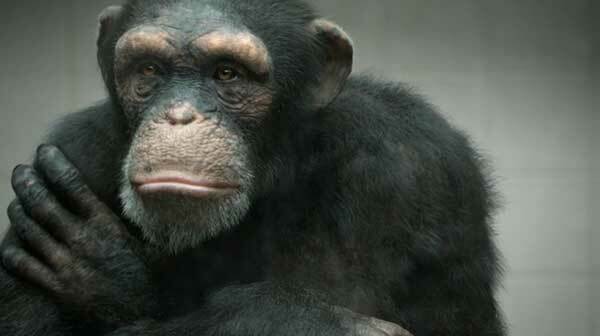 98% Human is part of PETA’s commitment to stop primates being used within the entertainment industries as actors.Directed by Angus Kneale, the spot represented an incredibly ambitious journey to create a truly photo-real primate. The result was a completely lifelike 100 percent CGI chimpanzee. Kneale continued: “We pushed computer graphics imagery to a new level creating bespoke technology in muscle and skin simulation, higher than any other project or film to date. We achieved this by developing new techniques from simulated bloodstreams, skin tension and even individual pores at the base of every hair on the chimpanzee, all with the aim to create a creature that is practically indistinguishable from his flesh and blood counterpart.” See a behind the scenes film here. 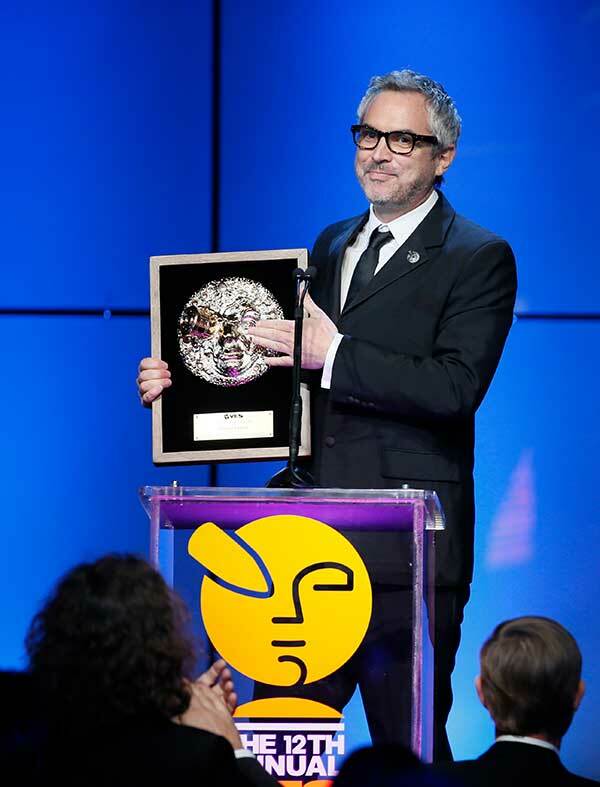 MPC and ILM’s work on The Lone Ranger was also recognised, with MPC VFX Supervisor Gary Brozenich in LA to accept the award for Outstanding Supporting Visual Effects in a Feature Motion Picture on behalf of MPC’s global teams. 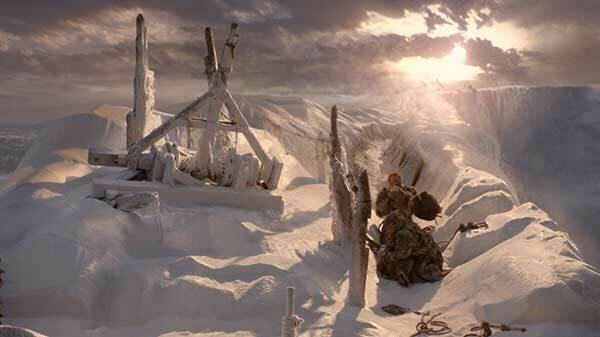 MPC completed more than 550 shots for Gore Verbinski’s Disney film, ranging from full CG canyons, caves and Comanche attacks to CG trains, horses, birds, arrows, fire and scorpions. The Lone Ranger has also been nominated for an Academy Award for Visual Effects – view a VFX breakdown here. Also at the event, Academy Award winning visual effects pioneer John Dykstra was presented with the VES Lifetime Achievement Award by previous VES Méliès Award winner Doug Trumbull. Sandra Bullock made a crowd-pleasing presentation to her Gravity director, Academy Award nominee Alfonso Cuarón, recipient of the VES Visionary Award. 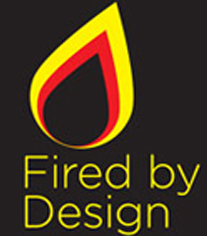 © 2014 – 2016, Michael Burns. All rights reserved.